Often overlooked when planning an event, transportation represents a considerable sustainability impact that should be given its due attention. 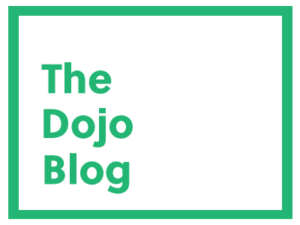 Now while it is difficult to directly manage all aspects of if, as many attendees will inevitably choose to travel however they do, there are certain key areas that you can influence. The guest shuttle, for instance, is one of them. If you’re going to be providing a shuttle service for your attendees or VIPs, it can really help to make sure that the mode of transportation checks all the sustainability boxes. Choosing to hire a transportation service that prioritizes the use of hybrid or low emissions vehicles is a good start. Some cities even boast an electric taxi fleet! It’s still a new concept but it could be a very novel experience for the right event. Another option, depending on the destination of your event, could be to provide attendees with a free pass for the city’s airport transit link or even a full transit pass. If you build this into the cost of registration for all attendees, it’s a great value-add for those that choose to take advantage of it. On the social side of sustainability, it’s also very important to ensure that your shuttle is fully accessible to persons with disabilities, or at the very least you can accommodate special requests for assistance. 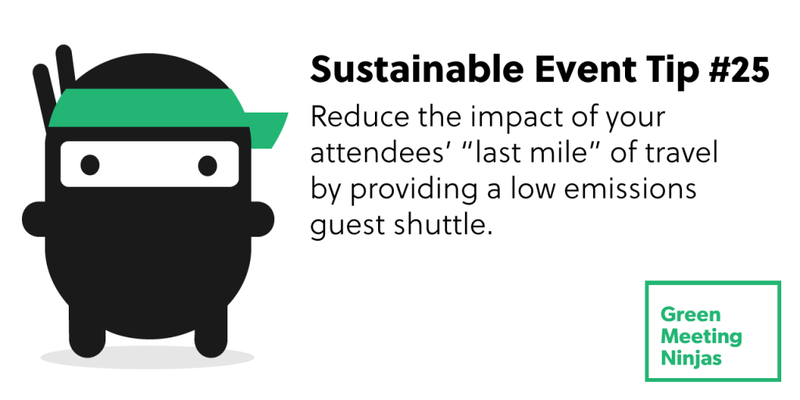 Encouraging or even incentivizing attendees to take these more sustainable modes of transportation can really help to reduce the impact of that “last mile” of travel to your event.